Take a look at our new Spline tools for 3ds Max 2014-2018. 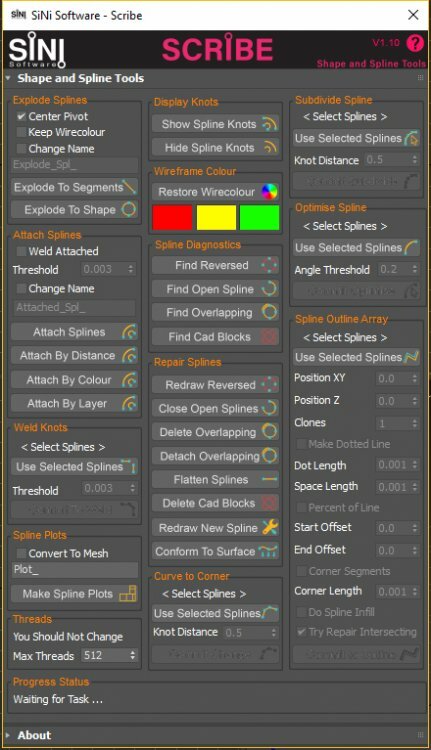 We have some big changes like, dotted lines, outline arrays, find and repair overlapping splines and many more. We have also added to ability to maxscript any of the C++ functions from your own maxscript.